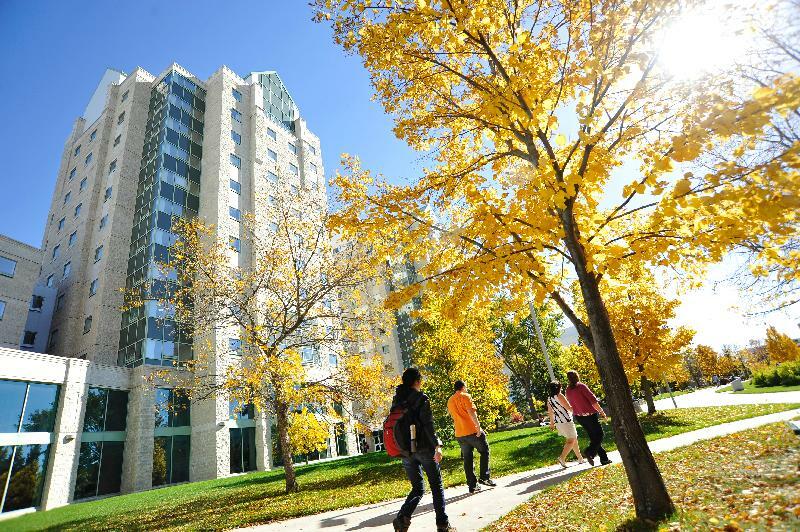 Housing Services guarantees a spot in our Residence to all new students admitted to the University of Regina who apply for housing by June 1. You can apply for housing through the online application. Visit the Housing Services website for information on rates and meal plans, floor plans and virtual tours of the different types of rooms! The Students' Union offers an off-campus housing directory to help you find accommodations.